So many of my favourite bronzing and highlighting products come with very affordable price tags. Now it’s summer I thought I’d share with you a few of my favourites. I’m sure you’re sick to death of the strobing thing already (personally, I think it can go just as wrong as contouring. Chunks of glitter, a greasy face and enlarged pores are just as disastrous as a badly blended brown line across your cheek!) However if you’re looking to try something very natural and subtle to give that dewy glow then look no further than these! 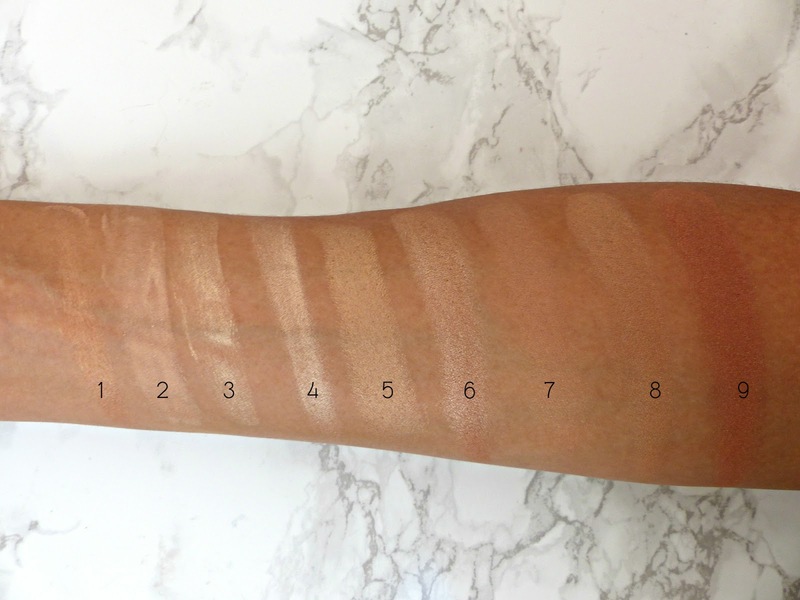 You can see a full review and swatches of 3 out of the 4 shades in this line here, however Bare Light is my favourite (a sort of pearly-champagne colour). There are so many ways to use these: as a primer, mixed in with foundation or on top of it as a liquid highlight. Another liquid illuminator at an even more affordable price is this offering from Seventeen (perhaps the most underrated high street beauty brand). It’s a lovely bronze-metallic shade that’s not muddy on the skin in the slightest. I tend to mix it in with foundation to get an all-over bronze glow. They also have a light, pink-toned highlighter shade in this if you're quite fair. I ummed and ahhed over splurging on the Benefit Sunbeam Highlighter for ages but since discovering these dupes by Mememe (they also have a High Beam dupe), I haven't given it a second thought! This is a liquid highlighter with a nail polish-style applicator and it's just gorgeous dotted onto the tops of the cheekbones. It's lovely, dewy and pearly. My shade, Oyster Gold, is really beautiful for summer especially. I didn’t like this product when I first got it for some insane reason but thankfully re-visited it earlier this year and fell for it hard! I have the shade Gleam, which is a golden colour, however there’s also a lighter pink-toned version I haven’t tried. It’s an amazingly creamy and pigmented cream highlighter, which adds a beautiful dewy glow. You only need the tiniest amount but I love it on the tops of the cheekbones. A similar idea to the Topshop one, however this cream highlighter comes in stick form and it’s more subtle and sheen-y than the dewy Glow Pot. I usually dot it on across the tops of my cheekbones and brow bone and pat it out with my ring finger. I actually chose No7’s over Clinique’s as it comes not just in a light pearly-pink shade but also this deeper golden-bronze colour, which is much better on my skin tone. Another summer hit from Seventeen is their answer to the Bobbi Brown Shimmer Brick at a mere fraction of the price. I honestly can’t fault the quality of this at all. I have the shade Gold Bronze here however I also own Pink Bronze, which is better for paler skin types. It has a dewy finish without huge chunks of glitter and works as a bronzer if you swirl all the shades together but they’re also surprisingly good used individually as eyeshadow. This is a beautiful but unusual one; it doesn't contain any shimmer and the shade I have, Amber Nectar, has a slightly peachy tone. It's pretty subtle but gives a nice, natural highlight to the tops of the cheekbones. This is a product from their original Superdrug line I can’t believe I didn’t try sooner! I have the shade Golden Days here to show you, which is a lovely gold-toned bronze that’s not too much or too little. The baked formula means it gives a sheen-y shimmer instead of just piling on the glitter. It’s such a fool-proof product; just grab a large rounded brush and sweep it around the outer parts of your face (in a sort of ‘figure of 8’). I wasn’t planning on getting too much into colour products however I couldn’t resist mentioning the Max Factor Crème Puff Blushes (see my review/swatches of the rest here), specifically the lovely bronze shade Alluring Rose. Whilst I found the formula a little inconsistent across the range, Alluring Rose applies beautifully giving a nice hit of bronze-rose to the cheeks and also highlighting subtly. 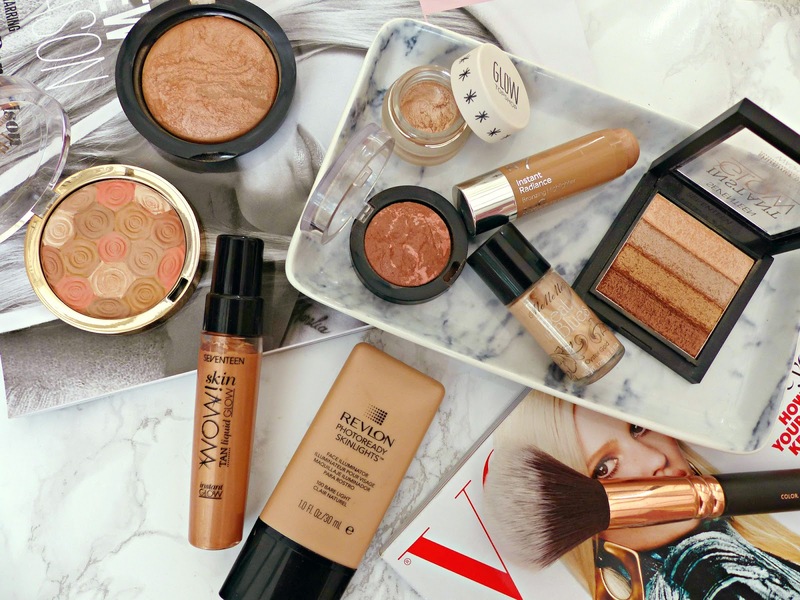 What are your favourite affordable glow-givers? I really must pick up that topshop one. I keep meaning to and never get around to it :( Great post though! So many gorgeous products mentioned here that I just *need* to try and get my hands on. I recently picked up the Milani Illuminating Face Powder in the shade Beauty Touch and i'm just obsessed! Highlighters and dewy skin are my favourite thing ever. I looove the topshop glow pot, it's been in my kit for ages! Another one that I picked up which has actually become my latest favourite is the Seventeen 3 way highlighter, actually amaaaaazing. 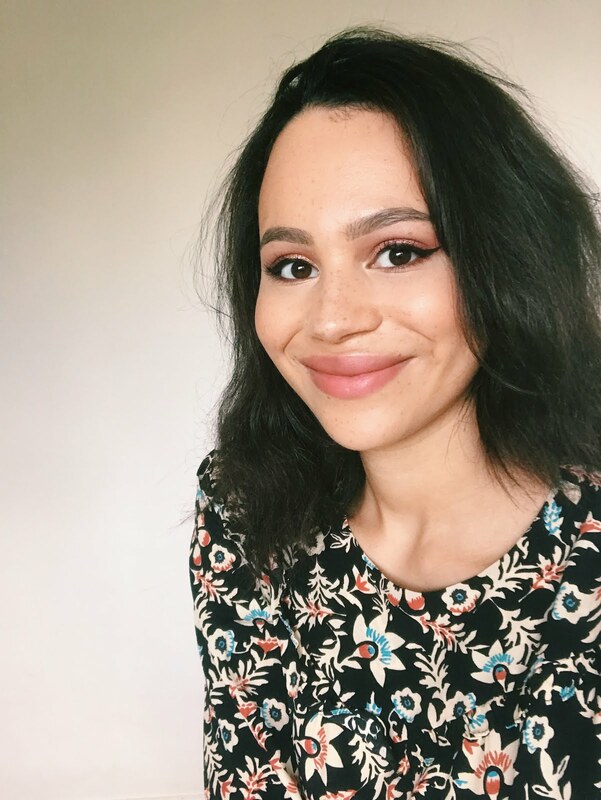 This is such a great post Jasmine! I know we're all lusting over that summer glow right now! I've never tried Seventeen but their offering sounds gorgeous, especially the shimmer brick. I'm really intrigued by the No7 offering too, it looks so similar to the Clinique one which I tried to purchase recently but it was out of stock!! The Topshop glow pots are amazing, I have mine in 'Polished' and it's simply gorgeous. Yes, I love the Alluring Rose blush! I also love my new Hourglass bronzer; it's soooo pretty! Great post, really want to try out anything from Milani, especially these blushes/bronzers with the roses on them, they look super cute! Your photos are beyond beautiful, which camera do you use? The Revlon illuminator sounds great, I need to try it out. These products look AMAZING!!! 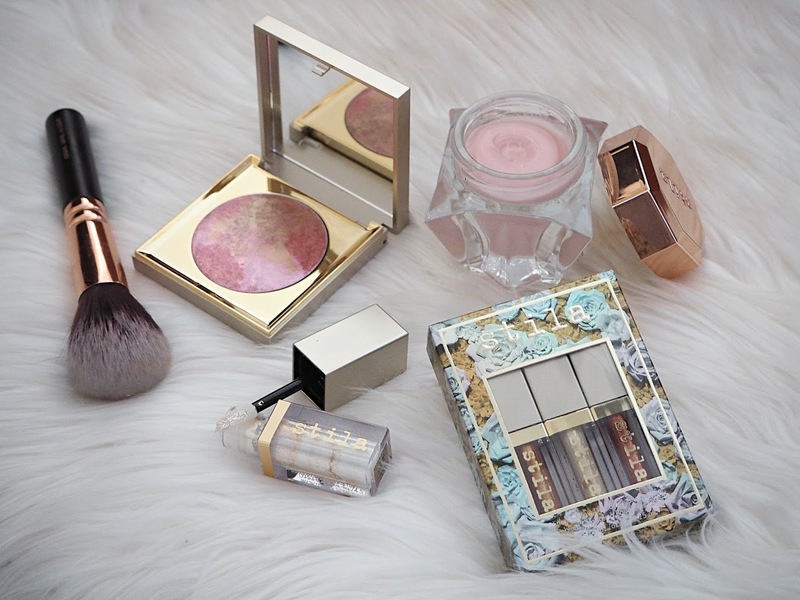 :o I love the whole bronzy glow kind of thing... I just have to get a better tan for that... Hahaha mission in progress!! I have the Milani Illuminator, actually all three of them, but I find they are great for illumination as they don't really give out a hue. So many great products in here Jasmine! I love my No7 Illuminating Stick so I really should pick up it's partner! I've heard lots about the Revlon highlighters and am always swatching them, they look so lovely and natural! I haven't really found any budget highlights that wow'd me, other than the No7 stick so this was really helpful for me, thank you!